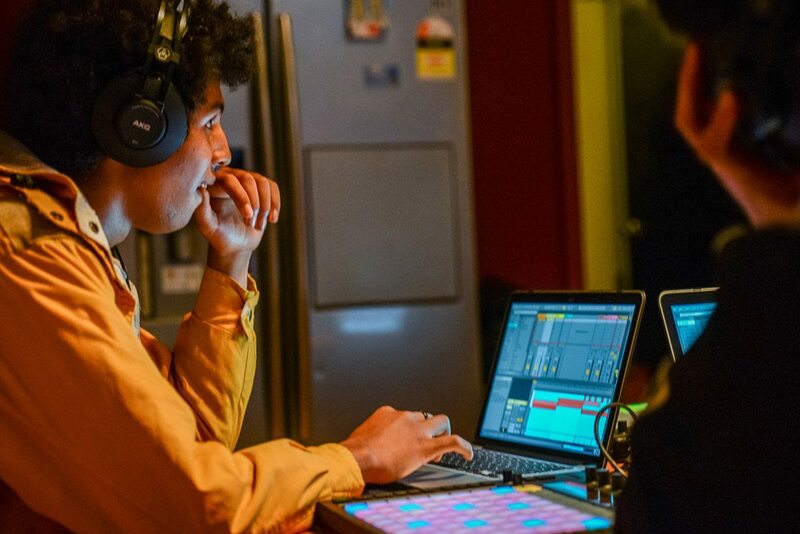 Have you ever wanted to become a producer? Abelton is the go to software for production which most of the serious DJ’s are using OVP’S Abelton for Begginers workshop covers the essential workflows and features to get you started with producing your music in Ableton. After lesson 1 you will be ready to create and design your own music. 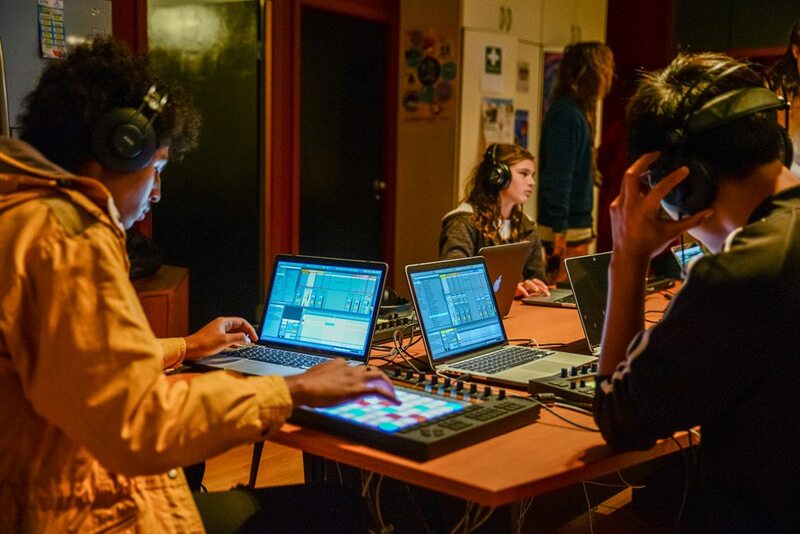 Learn next level remixing, arrangement, editing and effect techniques – while getting hands on with hardware controllers and launchpads at every step. Setting up a Digital Audio Workstation (DAW) production template (Cubase/Abelton) and focusing on pre-production, mastering and engineering a slick kick and bass. the most important components of any electronic music track, regardless of the genre. Students will spend the majority of this session familiarizing themselves with their DAW (Cubase/Abelton) and learning the process and importance of starting every composition with a clean kick and bass. Toward the end of class, we touch on drums/percussion/groove and discuss how to implement layers of percussion – this will be the focus point of the second session. • Mastering the art of a clean kick and bass. The second class concentrates on the elements of drums/percussion, rhythm and groove, composition and production, providing an understanding of timing and rhythm and the importance of accents and velocity. This class will focus on creating beats, writing, producing and introducing drum and percussion components to the composition. Students write and arrange their track, before moving onto mixing and EQ-ing, adding drums and percussion, making the groove sit nicely within the mix and understanding how and why it sits harmoniously with the kick and bass and overall composition. We then move onto harmony – melodies, leads, chords etc, writing and arranging melodies and “hooks”. Briefly touching on some essential music theory Ie. The key in which the track is in, the root note. Minor and major pentatonic scales. After which the focus will then be on melodic arrangement and the overall mix. If time permits, this class will also briefly touch on the topic of build-ups and drops, serving as a prelude to the third tutorial. how to add “Build Ups and Drops” where required. The importance and effectiveness of dynamics when used correctly will be highlighted. Students will also touch on mixing and EQ-ing “Before and After” techniques to really bring out the ‘punch’ in their drops. This session focusing on the final mix/bouncing down in preparation for mastering, providing an understanding of the mastering process before final assessment of arrangements and mixes. 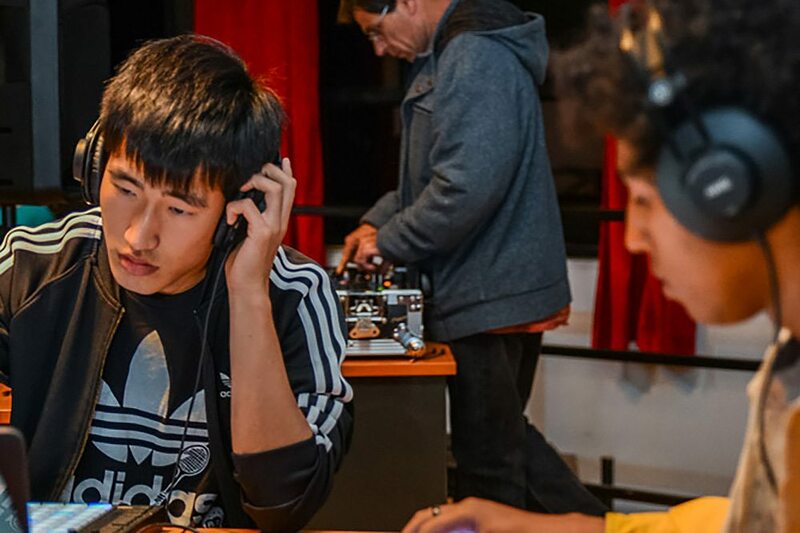 In this session, students will be asked to complete and finalise the mixing process in preparation for mastering their track, showing an understanding of the mastering process and tools required. This marks a completion of the composition/track, making it “gig ready”. Each student should complete this course with the tools to take a track from concept to composition and an ability to finalise the creative process and play their track to the public. • Applying this to your arrangement & engineering for the best results. supported, assisting them to stay on track and keep developing their skills between lessons. 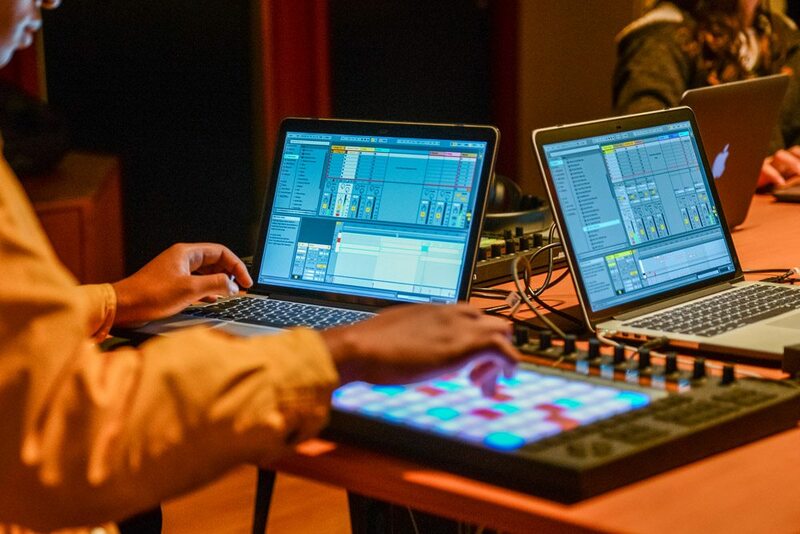 Interested in learning more about the Ableton Live Beginner Course?